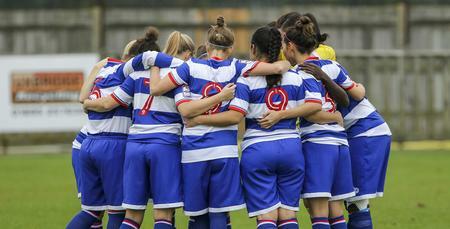 QPR LADIES have strengthened their side with a double signing. 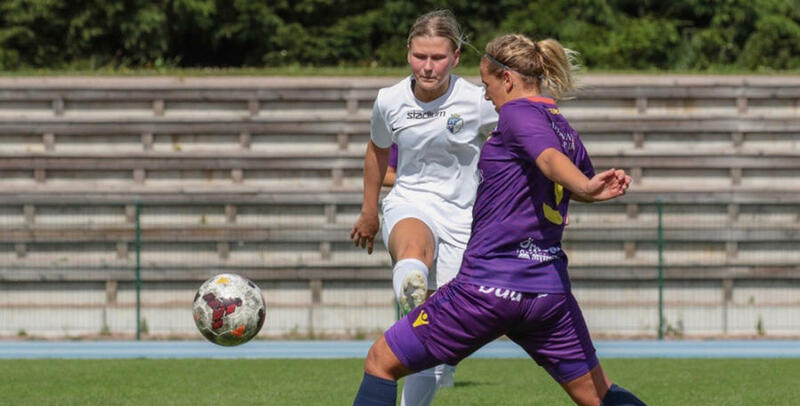 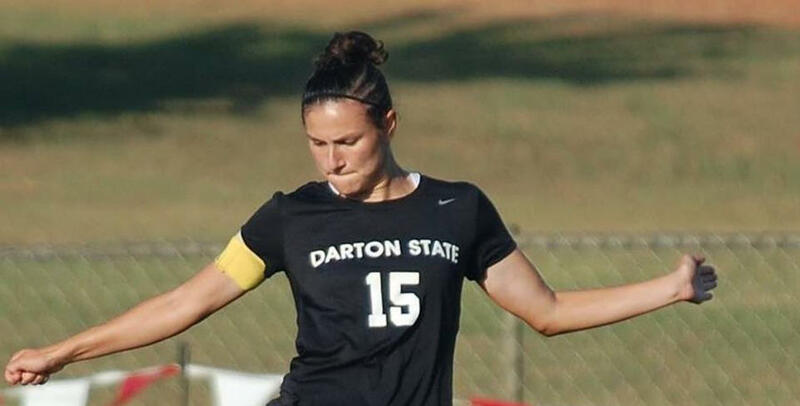 British-born defender Stephanie Anes has signed from American side AUM (Auburn University at Montgomery) while Finnish midfielder Iida Pesonen arrives from FC Espoo. 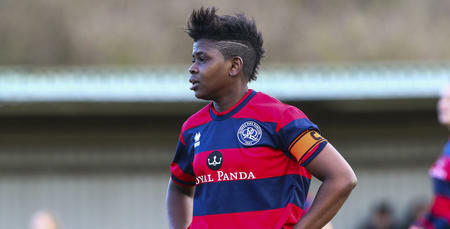 Both players are set to make their Rangers debut in Sunday’s FA Women’s Premier League game at Lewes. 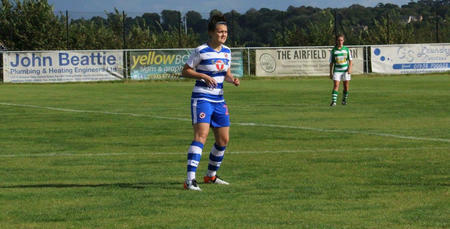 The pair follow in the footsteps of former Reading midfielder Jade Bradley, who joined earlier this month.